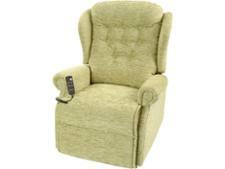 HSL Linton Standard Dual riser recliner chair review - Which? 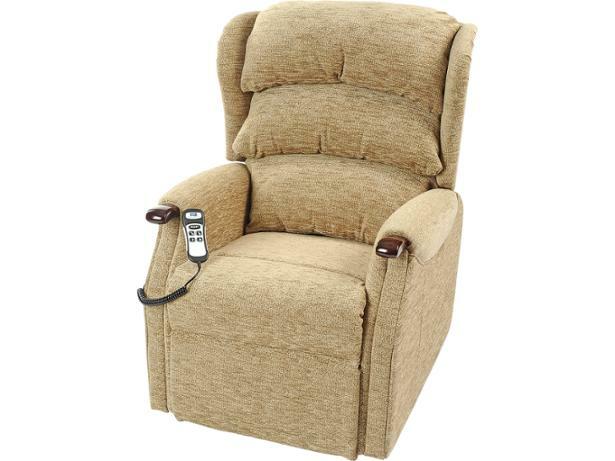 HSL's Linton Standard Dual is a solid riser recliner chair with a comfortable tiered-cushioned 'waterfall' back that allows you to adjust the level of padding to suit your needs. 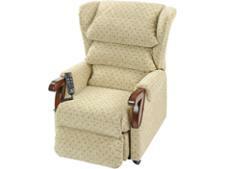 Its controls are easy to operate and you'll find the leg rest very comfortable. But, as the most expensive model we've tested, do you get what you pay for? We reveal all in our full review.